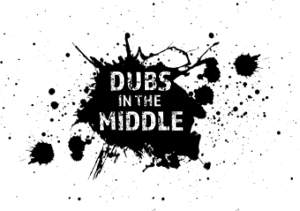 Dubs of Anarchy is run by the very same team as Dubs in the Middle, based at the same location in Evesham, Worcestershire it sits just a few miles from the gorgeous Cotswolds. The site is located on the A46 so access is flat and easy (no country bumpy roads!) It has orchards surrounding the show ground with beautiful walks into the countryside for those who bring their furry four-legged friends. At Dubs of Anarchy we love Dogs! We host a dog show too! 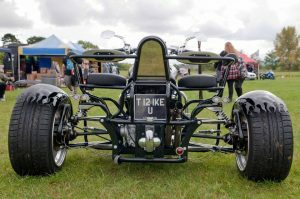 Dubs of Anarchy is different, unlike any other VW Show as brings Bikes and Trikes too! Its fantastic, the atmosphere is amazing and our personal favourite. Think Bikers are big and scary? you couldn’t be more wrong? Don’t judge this show before listening to the amazing feedback we have had! Its had 4 magazine features in three years – its now year 4! If your coming for child-free weekend, dont fret we have you sorted too! We have Burlesque, Circus of Horrors and maybe a few little extra treats! The Silent Disco is coming back by popular demand! We hope to see you at Dubs of Anarchy!! 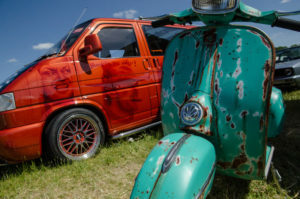 VW’s, Scooters, Motorbikes & Trikes all welcome! 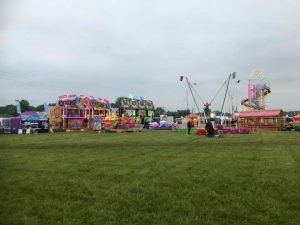 Fun Fair for all the family including The Waltzers and Dodgems!